Bulgarian honey is known as one of the best quality honeys. The unique and diverse flora in Bulgaria and the temperate-continental climate allows the bees to collect honey that is highly appreciated all over the world. We offer honey in bulk and different types of packaging, processing and filtering technologies and private label production. We also offer organic honey via our Pastili Limited subsidiary. Bee pollen is considered one of nature's most completely nourishing foods as it contains nearly all nutrients required by humans. It is richer in proteins than any animal source, contain more amino acids than beef, eggs or cheese of equal weight. That’s why it is recognized as the ultimate superfood. We offer high quality bee pollen that is produced in our own apiaries and processed via automatic cleaning and drying machines. It is then stored in industrial freezers and is ready to be shipped. We offer different types of packaging and private label production. 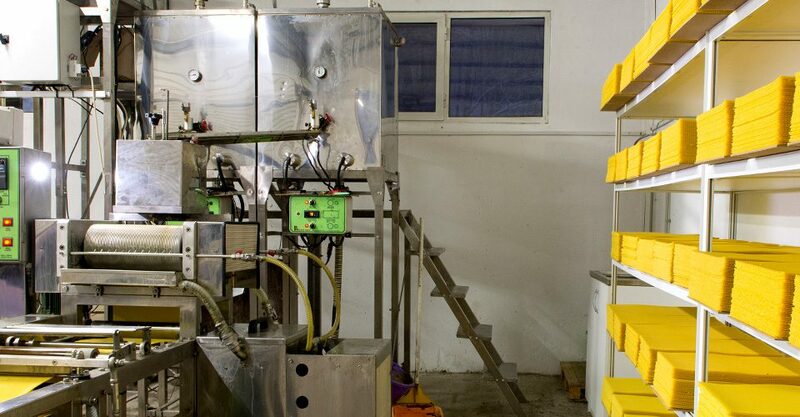 To ensure that our beehives are equipped with beeswax foundations made of high quality beeswax with no impurities we operate our own beeswax foundations production line. The foundations are produced using molding technology that preserves all the physical and chemical parameters of the beeswax. 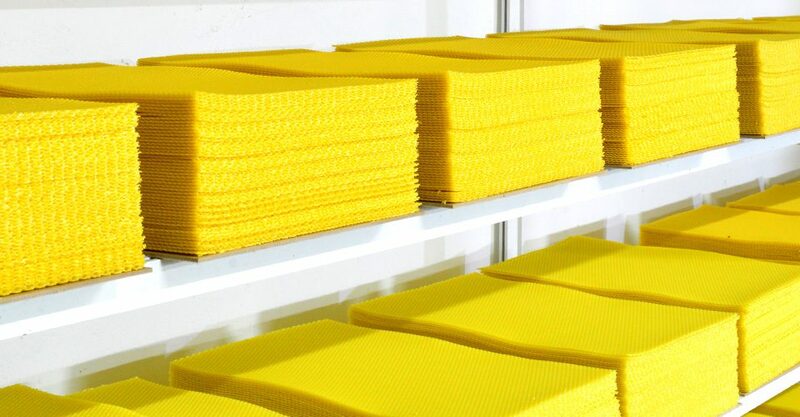 Therefore every batch of beeswax passes through phase of disinfection in specialized autoclave to destroy spores of microorganisms and bacteria. The size and shape of the roller cell are identical to the cells that bees construct in the bee nest, which guarantees immediate adoption and rapid construction.